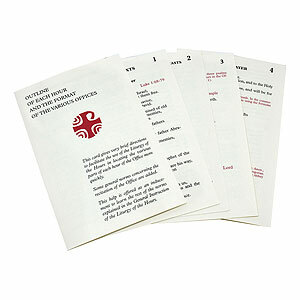 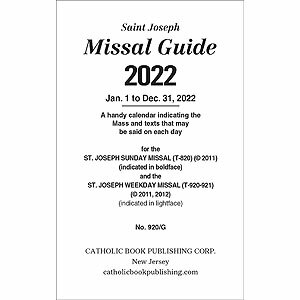 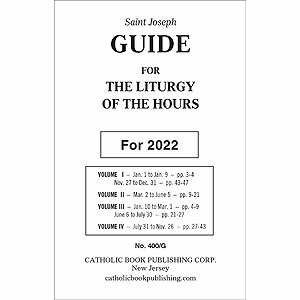 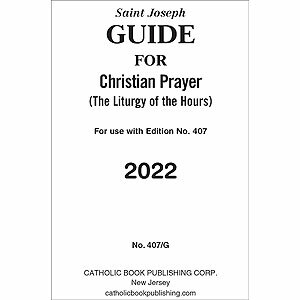 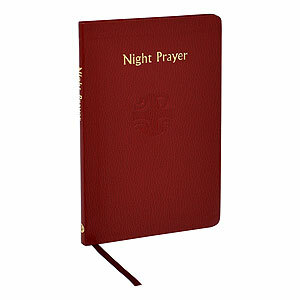 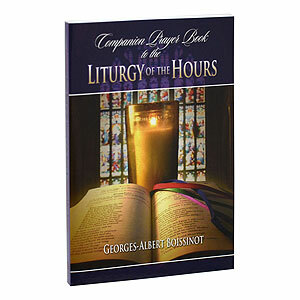 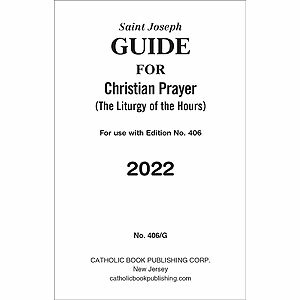 Handy guide that facilitates use of THE LITURGY OF THE HOURS (Product Code: 409/10 or 409/13) by providing clear, accurate references for each day of the period specified. 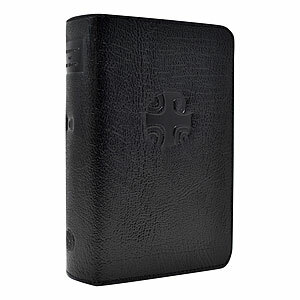 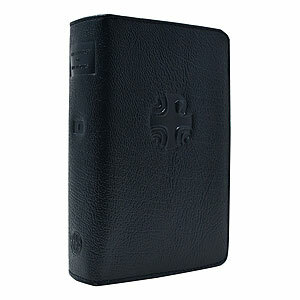 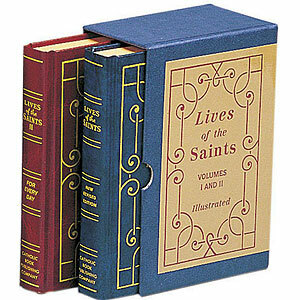 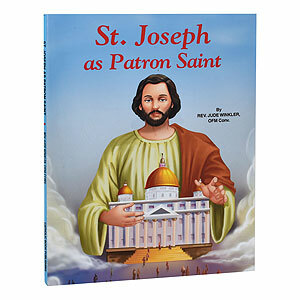 This sturdy, attractive gift box holds both volumes of Lives of the Saints from Catholic Book Publishing. 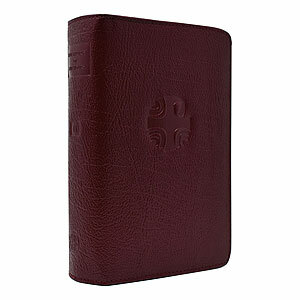 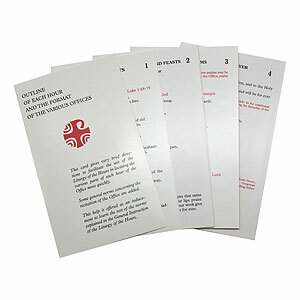 Four-ribbon replacement for small size of the Sacramentary. 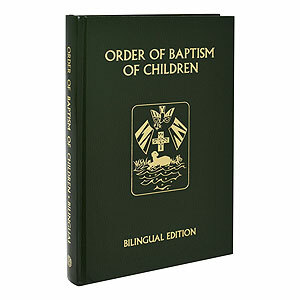 Color combination may vary from image shown. 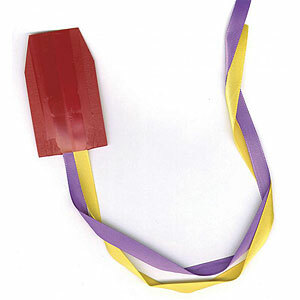 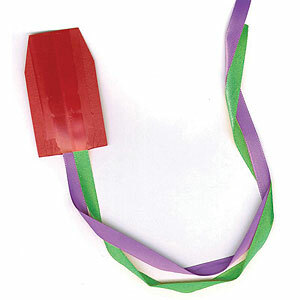 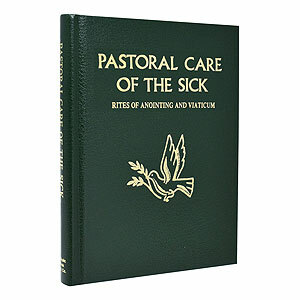 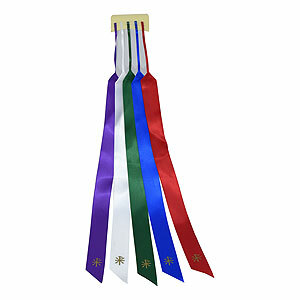 Two-ribbon replacement for the Chapel Edition of the Sunday or Weekday Lectionary for Mass. 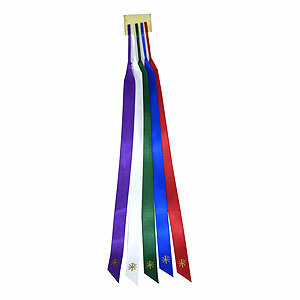 Color combination may vary from image shown.